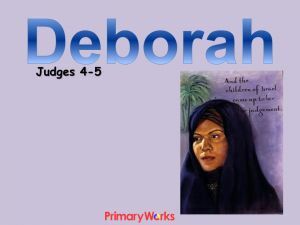 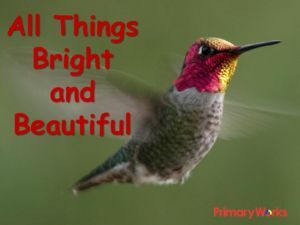 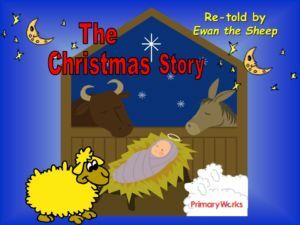 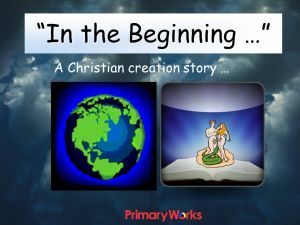 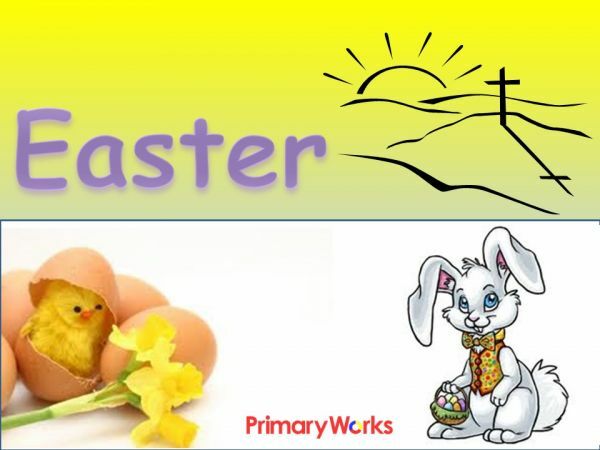 Download this 25-slide PowerPoint about Easter to share in an assembly or RE lesson. 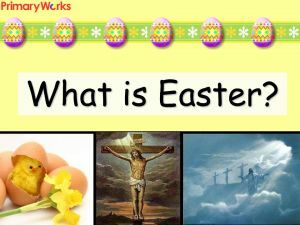 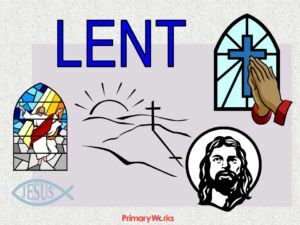 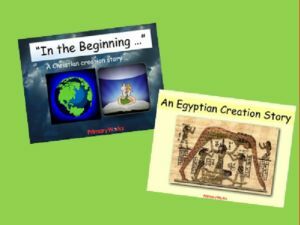 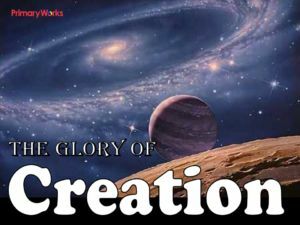 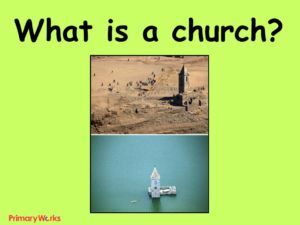 Use this PowerPoint to help teach children about the Christian festival of Easter, about the events of Good Friday, Holy Saturday and Easter Sunday. 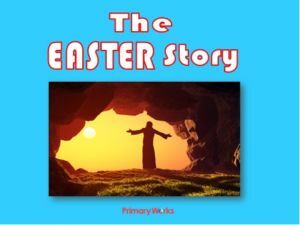 A colourful, informative resource explaining how Easter is the celebration of the resurrection of Jesus following his death on the cross and his burial on Good Friday. 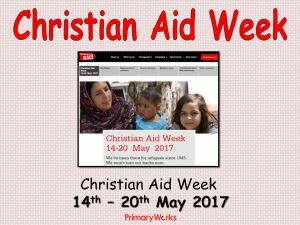 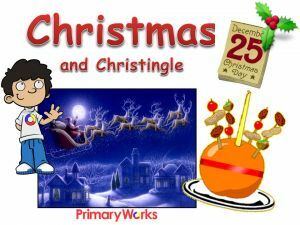 A great time saving resource!